The week leading up to December 17 is known in Konya, Turkey as the Mevlana Festival, in celebration of the ‘urs of Celaladdin Rumi. 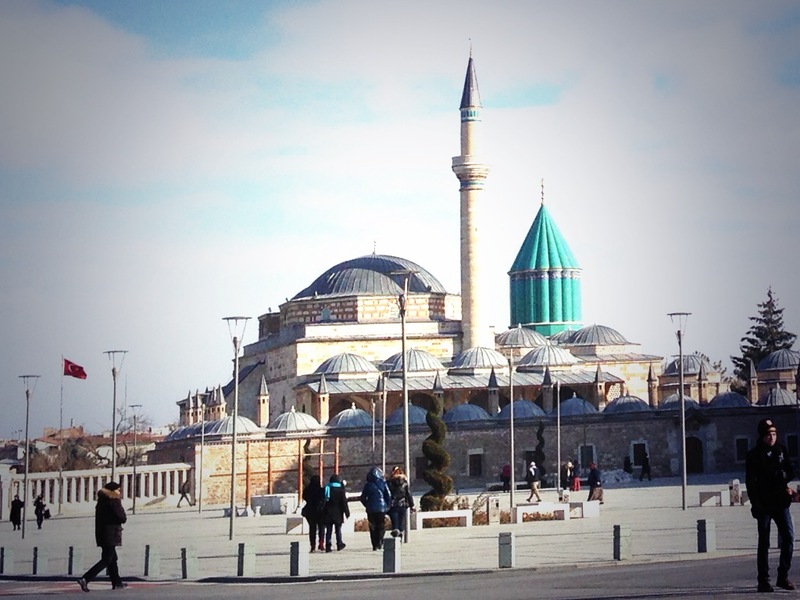 Konya had been at the top of my list of destinations in Turkey from the get-go. 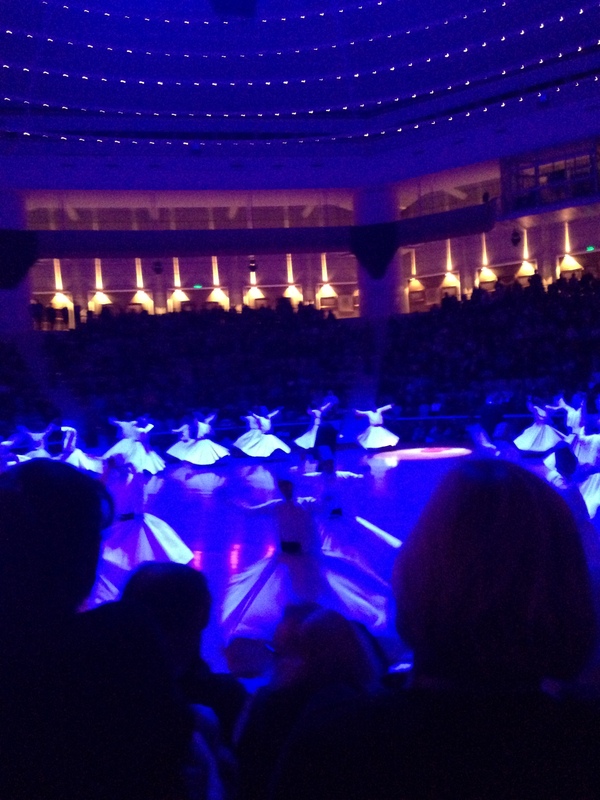 I read some of Rumi’s poetry and studied his philosophy and tariqat (Sufi brotherhood, the Mevlevi’s) extensively in my Sufism seminar in college. 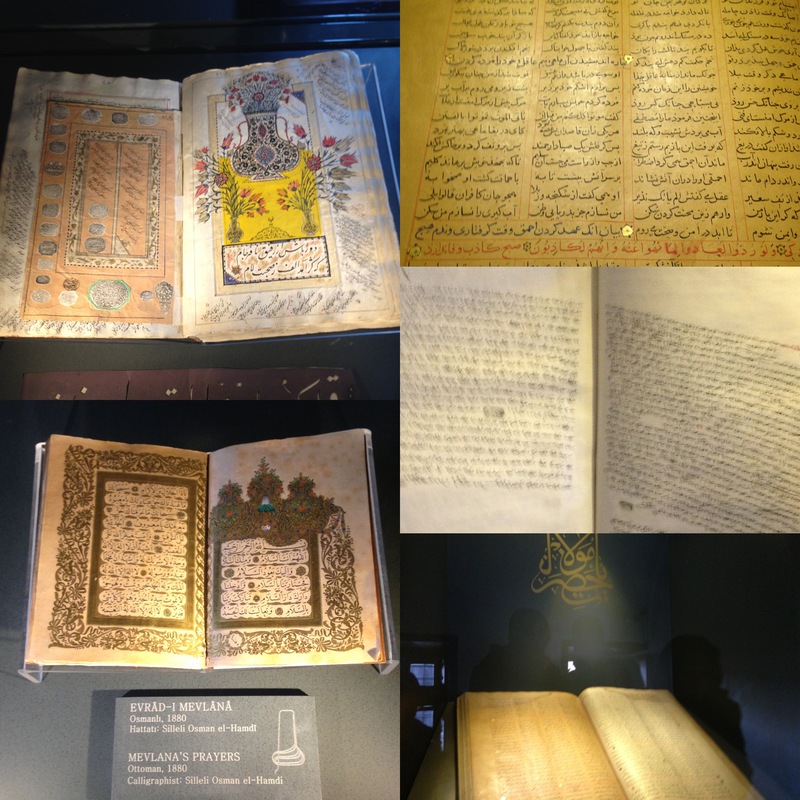 Quick side note for those reading with an interest in Rumi and Islam: if you can, read the translations done by Jawid Mojaddedi of Rutgers University. Unlike the more widely known Coleman Barks, J.M.’s translations are richly informed by the tradition from which Rumi is writing, and symbolism and allusions are thoroughly researched and annotated (rather than eliminated). What’s more, Prof. Mojaddedi translates from the original Persian into iambic pentameter, which, besides being an incredible linguistic feat, is the closest in English (culture and literature) to the rhyming couplet ‘mesnevi’ (in Arabic, mathnawi) poetic form. 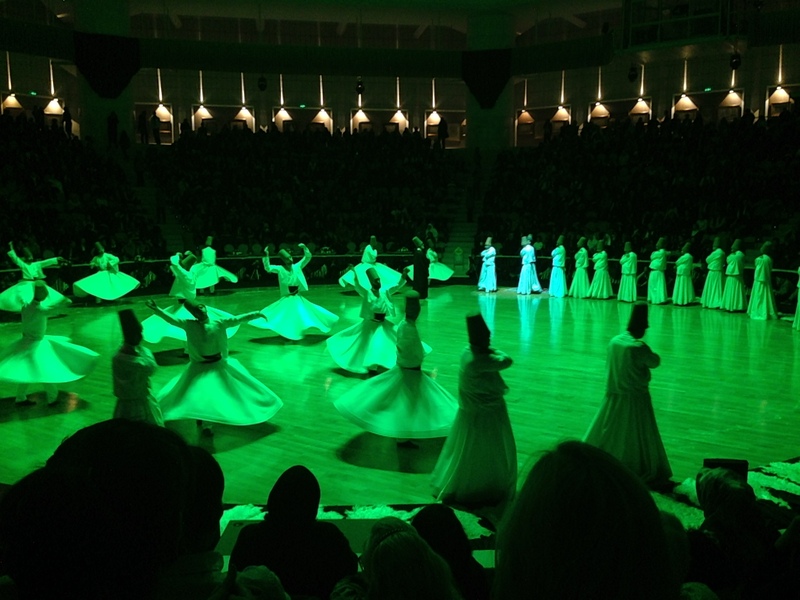 The activities of our trip were centered on the celebrations of the festival (‘urs) and included two major components: visiting what is now the Mevlana Museum and attending a sema, more popularly known outside Turkey as a Whirling Dervish ceremony. 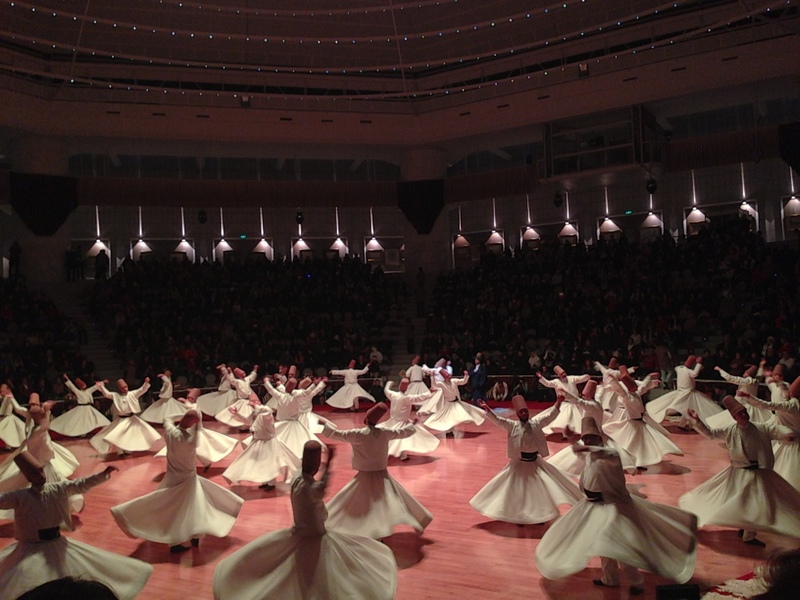 The Mevlevi Order (tariqa) was established in Konya following Rumi’s death by his son, Sultan Walad. Shortly after the establishment of the Turkish Republic, Ataturk decreed the disbandment of all Sufi (mystical Islamic) orders in Turkey (in 1925). 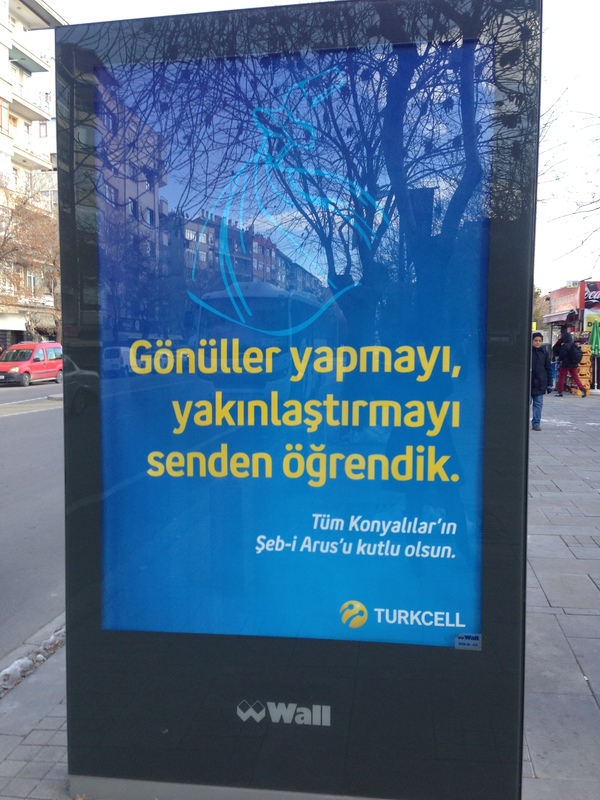 At this point, all Mevlevi tekkes (‘lodges’) were shut down. Many have since been converted into mosques (as I witnessed in Eskisehir), or into museums which are operated by the Ministry of Tourism and Culture (as in Galata in Istanbul, or in Gaziantep). 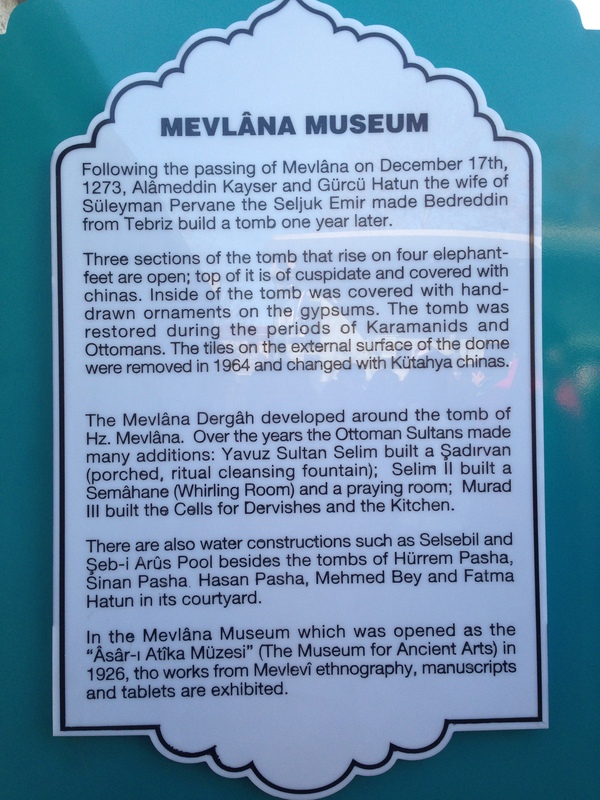 The most notable of these museums, of course, is the Mevlevihane and site of Rumi’s tomb (the center of the Mevlevi order) in Konya, now known officially as the Mevlana Museum. 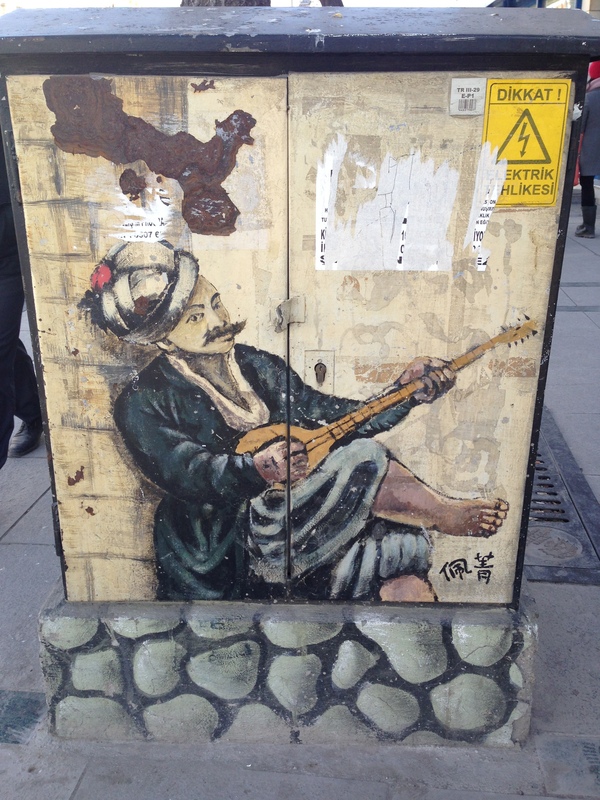 Simply put, what tourists witness when they travel to Konya, Istanbul, or elsewhere in Turkey is not regarded as an authentic ‘sema’ by practicing Mevlevis. 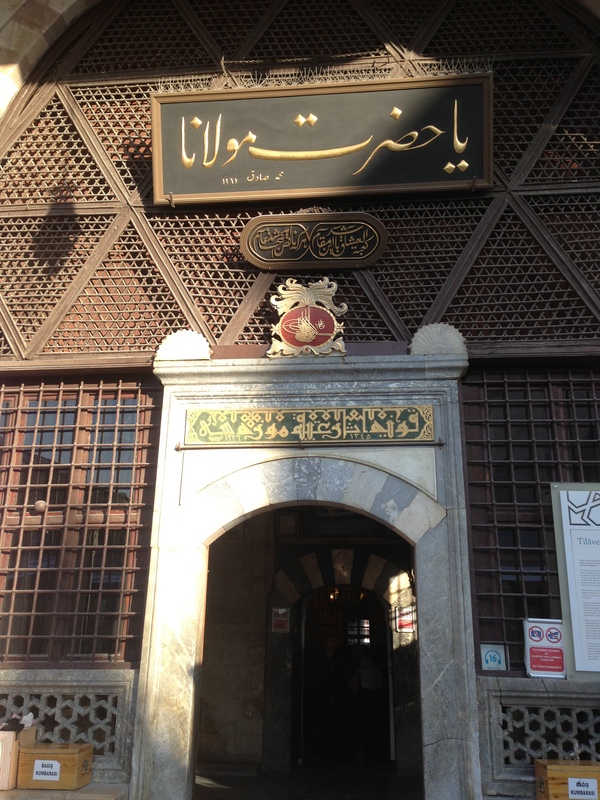 The Mevlana Museum is the site of the former the headquarters of the Mevlevi order, and the tomb of Rumi (along with numerous other influential figures, including his father and son, and many others). The museum is a direct conversion and appropriation of the former lodge, as a museum space. 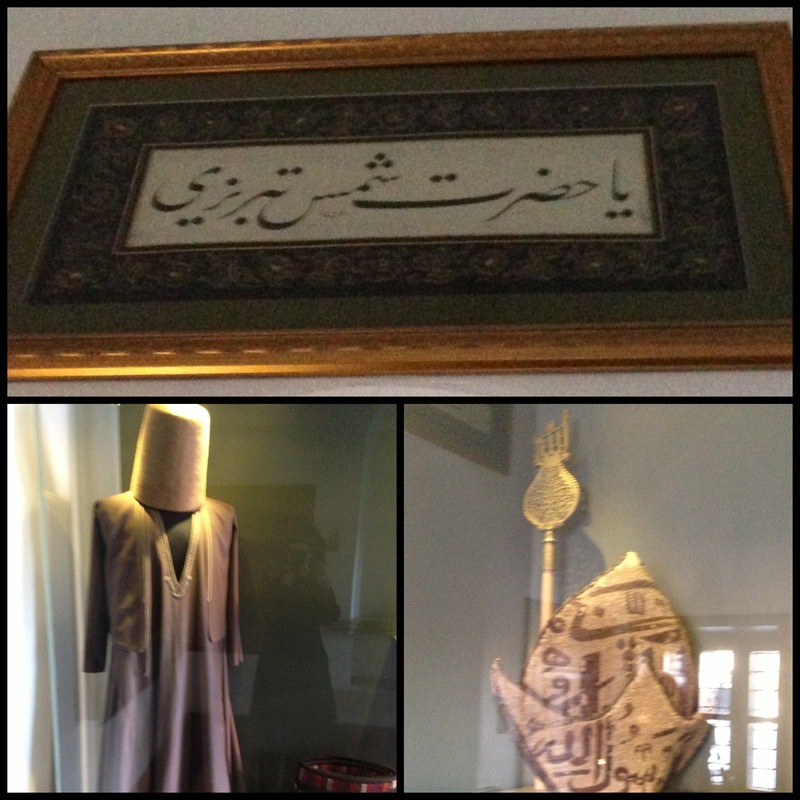 The dervishes quarters are repurposed as viewing rooms for artifacts, organized by type or theme (musical instruments of the Mevlevi Order, paper documents, personal effects of Sultan Veled, ceremonial clothing, etc.) as well as a few rooms (as well as the kitchen) which are arranged “as they were” when the Order was legal. 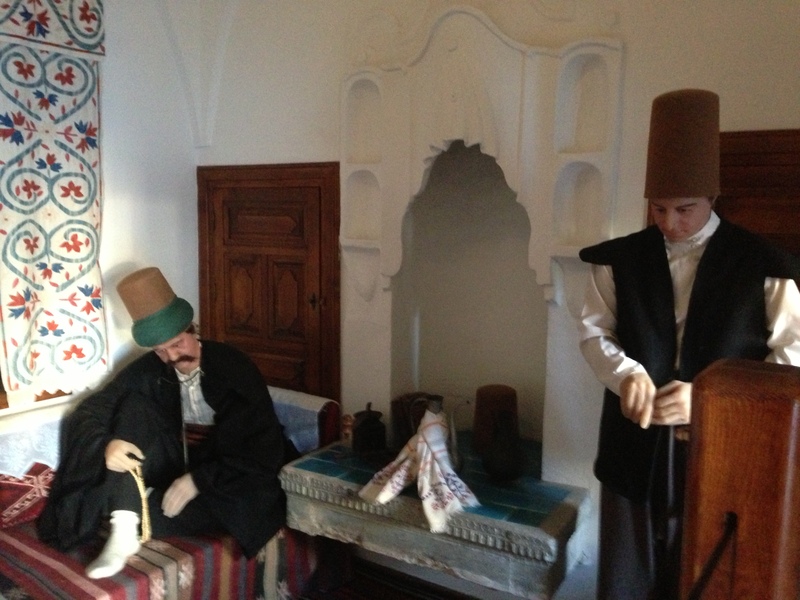 These are posed re-enactments, complete with dervish mannequins posed in ‘typical’ behavior misc-en-scenes— frozen in time. 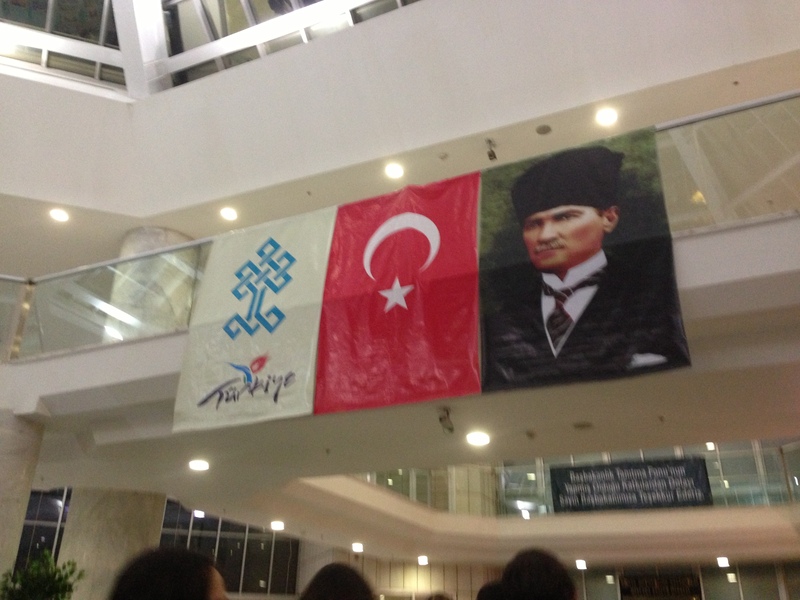 What I’ve described above greatly colored my experience in Konya. Yes, the ceremony was beautiful. The information the museum imparted was thorough and well organized. But (for example) did the ceremony need a state of the art sound system and LED light display? What did floating floral images of ebru (the Turkish art form of paper marbling) have to do with the union with God the ceremony represents? 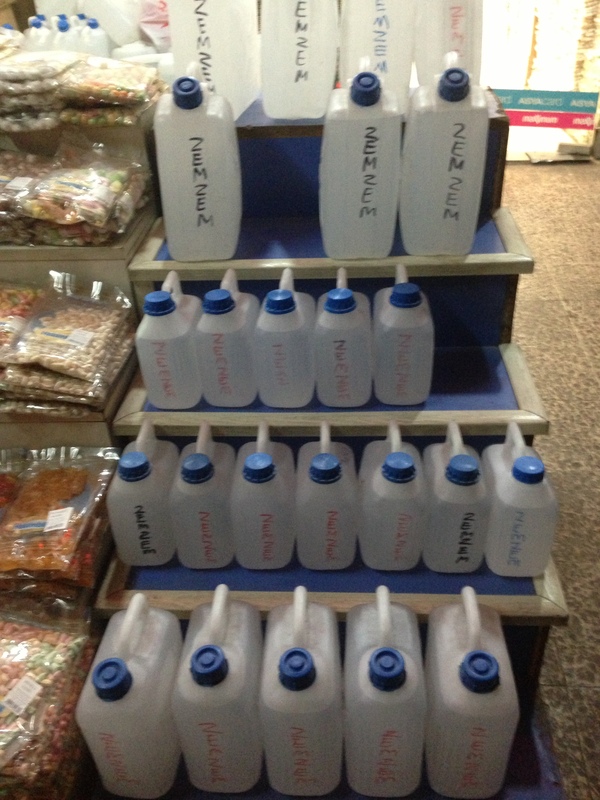 I wondered what Sultan Walad would’ve made of the booths full of artwork, jewelry and chotchkies crammed into the Cultural Centre lobby, or the jugs of (alleged) ‘zem-zem’ water available for purchase on the streets of Konya. For that matter, I especially wondered what my hundreds of fellow audience members thought of it, particularly those who were moved to tears during the ceremony, those weeping and praying at the site of his tomb, those who’d memorized and cherished the verses of a man who has inspired such a rich (and very much living) tradition…. 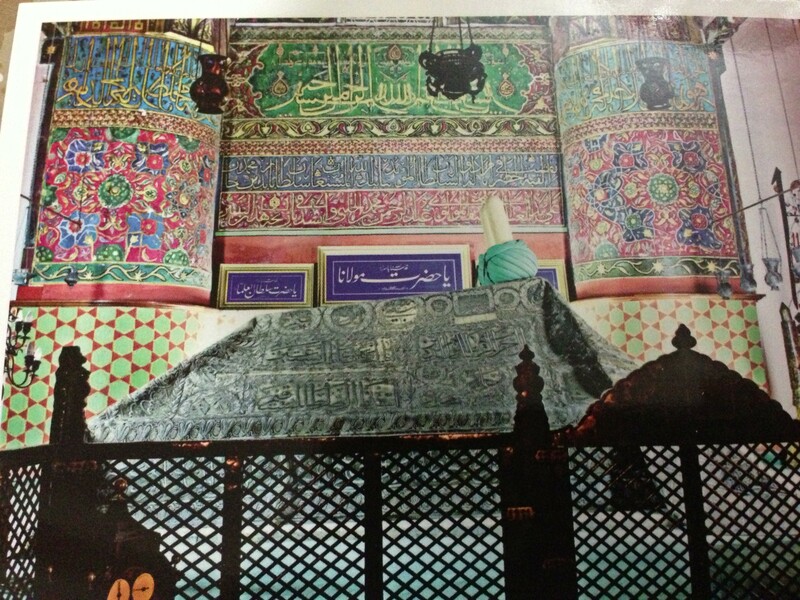 My photograph of a postcard (purchased at the gift shop of the museum) of Rumi’s tomb. Out of respect for the museum’s regulations, and more importantly, for those praying around me, I obliged the no photography rule. Postulations about the tension between tradition and modernity are thrown around a lot by scholars in the humanities and social sciences…. My questions following the weekend weren’t quite so black and white. What of spectacle? What of contemplation? What of commercialism, for Christ’s sake? 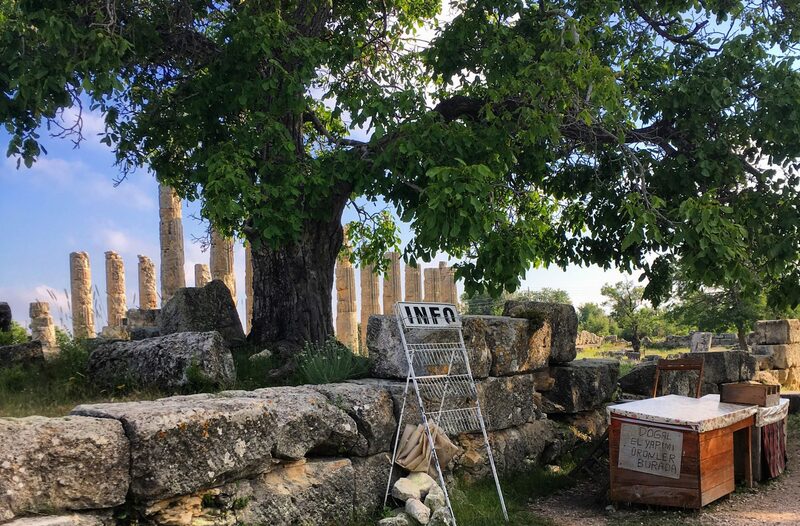 Many questions from this magnificent weekend persist for me, and I hope to potentially conduct further research to understand the contemporary relationship between the Mevlevi tradition and the Turkish tourism industry. I’ll conclude this post with a short video of a man playing the ney (reed flute, a very special instrument within the tradition) from my visit to the Mevlana Museum, and one of the most famous verses from Rumi’s Mesnevi (taken from The Masnavi: Book One by Jawid Mojaddedi (pg. 4). Note: The man in the video is a visitor of the museum, not employed or endorsed in any way. In retrospect, this impromptu performance was the most meaningful experience of the entire trip for me. This was not a professional whirler, or a staid and (forgive me) tacky mannequin, but an act of devotion. Disturbingly refreshing, and hauntingly beautiful. For union on the day they can return.